S1128 Badbyxor med ben från Speedo. 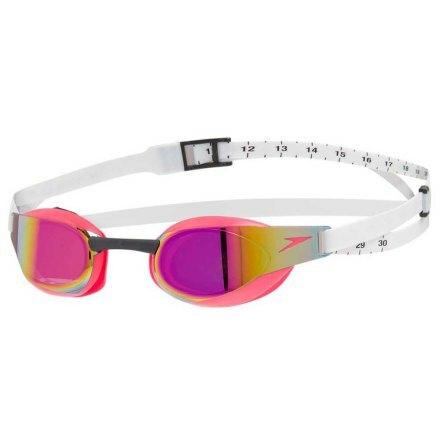 Badbyxan är tillverkad av Speedos tyg Endurance+ för klortålighet. 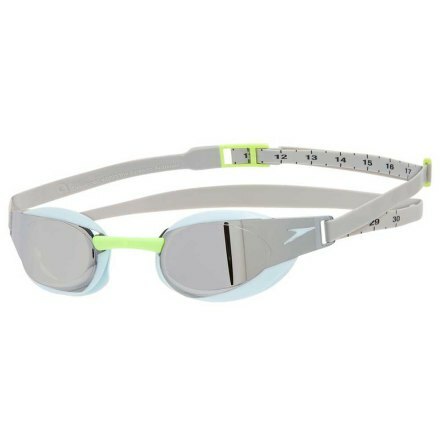 Stand out on race day! 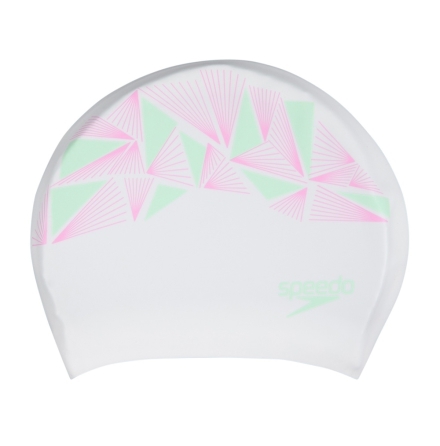 These striking competition jammers feature flashes of colour and are designed to promote a smooth, hydrodynamic profile in the water. 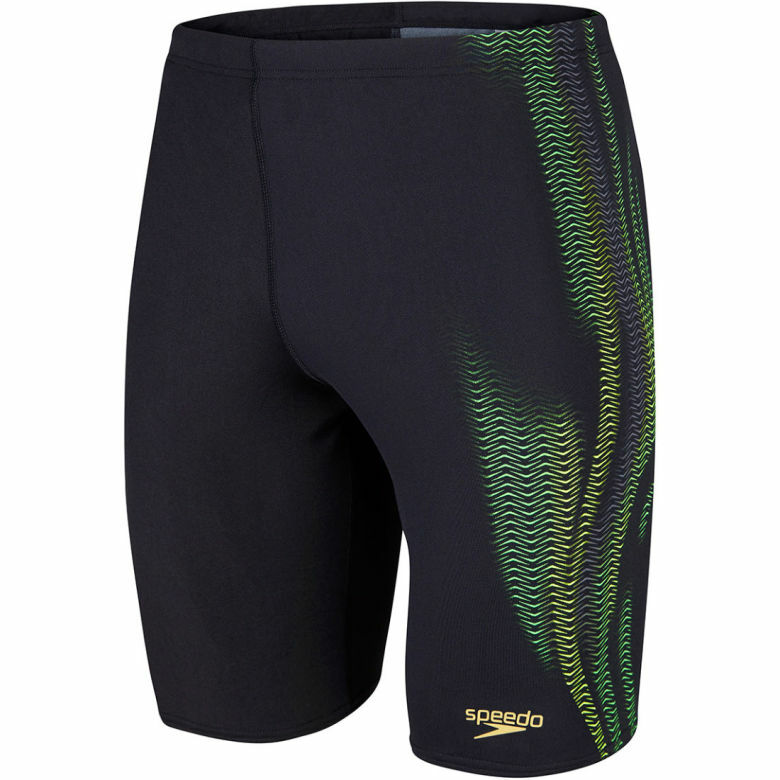 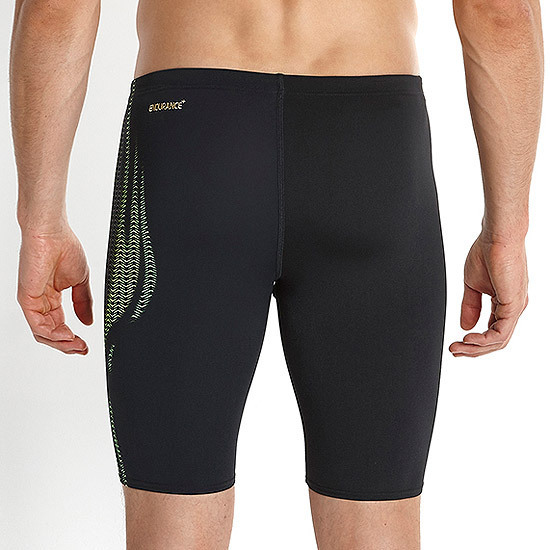 Ideal for racing and made from 100% chlorine-resistant Speedo Endurance®+ fabric.